Are you thinking about running a half marathon? This time of year, we see people running in the parks, on busy roads, or even in your neighborhood. Beginner and seasoned runners are dusting off their shoes and logging some miles for the spring races. Today, I’ll share my beginner best tips – hopefully, you can avoid some of my mistakes! A half marathon isn’t something you can tackle on the fly. You need a training program, potential training partners and perhaps a cheering section. What are the benefits of a training group? You have camaraderie as well as accountability, along with coaches with experience. Sometimes, a long run can be a little lonely. The time goes by much faster when you have someone chatting it up beside you. Your most important pieces of your running wardrobe belong on your feet. Don’t just order shoes from Zappos because they’re cute. Instead, get fitted, and try the shoes out. Don’t forget to upgrade your socks, too. 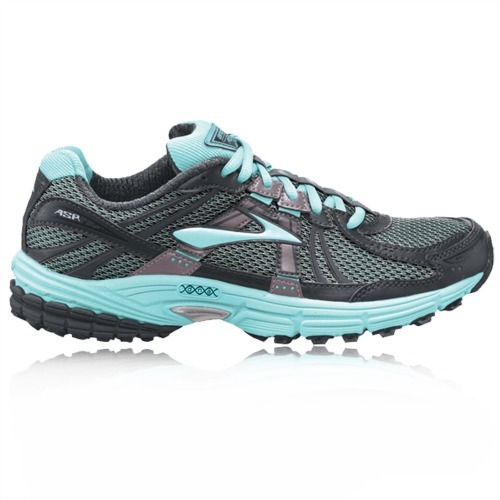 My go-to shoes are these Brooks. I ran a half marathon to prove to myself that I could accomplish a goal. Having a reason to run keeps you going whenyou’re ready to lie down and die at Mile 10. When you make the decision to run a half marathon, you have two choices. You can keep it to yourself, in hopes that no one will notice you have the appetite of a linebacker, and calf muscles to match. Or, you can tell everyone you know about it. People will ask you how you’re training is going, whether you’ve lost any weight (and no, I haven’t. ARGH!) and offer you advice, good or bad. If you’re really lucky, you’ll have a friend who will offer to come and cheer you on. My friend Laurel met me at the halfway point. I’ll be forever grateful to her. After all the training, you’re ready for race day. 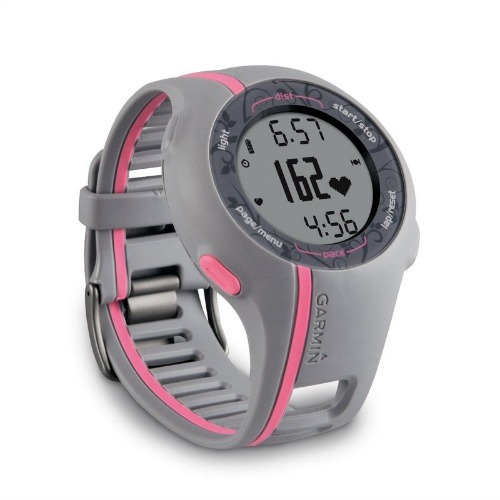 What Time Should I Arrive for a Half Marathon? Those cute pictures you see of friends before the race begins? Don’t look for me there. I’m the one jumping over the corral gate to get started. Once the race begins, take in the crowd. There’s all sorts of things to see, from the spectators, to people wearing crazy costumes, to high school bands playing on the sidelines. My all time favorite thing I’ve spotted? The crew at the KDF Mini cheering us on with their “If you’re still running, we’re still drinking!” T shirts! A close second would be Austin Powers at around Mile 12.5. The race begins, you’re full of adrenaline. You want to blast out of the starting gate like a horse at the Kentucky Derby. Wrong move, partner. This isn’t a sprint. It’s 13.1 miles. Have a game plan in mind. I wanted to start out at a easy pace for myself, and hopefully turn it up a notch as the race went on. Instead, I was a dork, went out a full minute per mile faster than I wanted, and by Mile 10, I wanted to die. Fight the urge to go all out in the beginning. You’ll thank me later. Stick with what you know and love. Race day is not the time to try the new Spicy Chicken biscuit from Chick Fil A, or the adorable new tank top you picked up at the race expo. DO NOT try something new for breakfast, new shoes, clothes or race fuel unless you like inviting disaster. Familiarity does not breed contempt in this case. Everyone has different rules for hydration. Here’s mine – you WILL need water, and lots of it, especially if it is hot. I personally start a few days before the race, carrying around my water bottle, and making everyone think I’m crazy for hogging the bathroom. For shorter races, like a 5K, I personally don’t stop for water. On longer ones (10K and up), you’ll see me at every water stop. 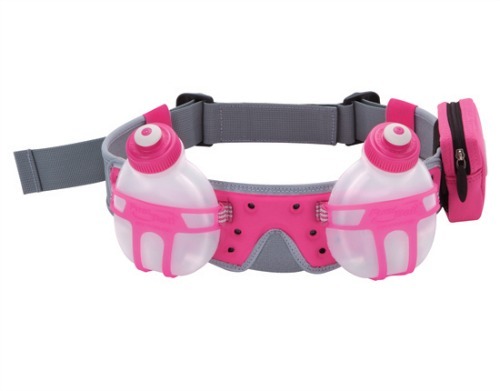 I even have a fancy pants hydration belt. I have Nuun electrolyte tablets that were recommended to me by my friends at Run The Ville. When Gatorade or Powerade is available, I drink that, too. Sometime during your long run, the tiny breakfast you ate (because you were so nervous, and couldn’t choke anything else down) will be gone, and your blood sugar will start to tank. Ideally, you want to avoid this from happening by fueling during your run. The key is keeping your blood sugar at an even level. Some people carry protein bars, some use energy gels (think packs of frosting), some even carry jelly beans or candy bars. 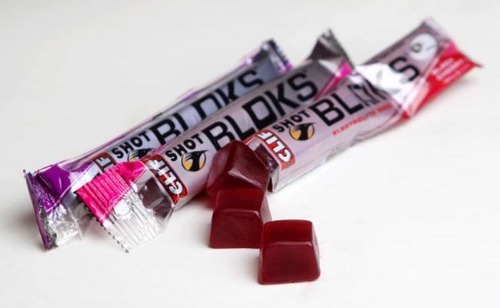 I recommend Shot Blocks – easy to cram in a tiny pocket, and they taste GOOD! I broke rule #8 this race and tried some Margarita flavored ones. Not a fan. Brett also tried Sport Beans and loved them. Along the way, you’ve pushed yourself to your physical and mental limit. My friend Angie reminded me that rewarding yourself is key, both during training, and after the big race is finished. What about you? Do you have any tips that I’ve forgotten? What helped you along the path to a half marathon, or even greater? Ha! Only since October — trust me, I’m just getting started! Hi! Just stumbled by from TTT. I too am a runner, my top 10 last week was about running. It’s awesome to see another running/blogger on here! Congrats on the 1/2 marathon! Yahoo! 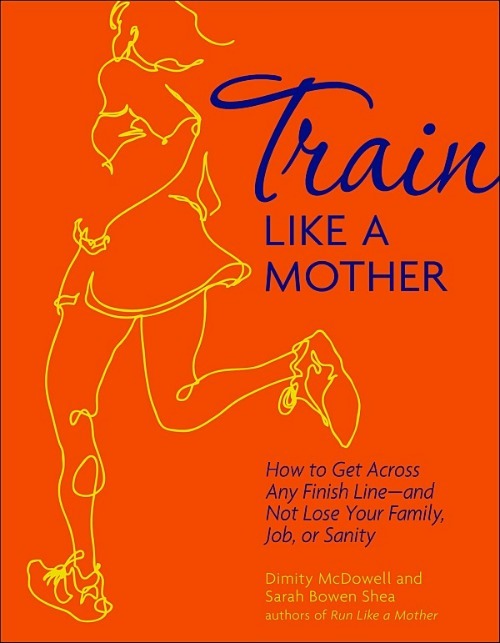 I love talking with other momma runner bloggers! Thanks for coming by! That’s all very good advice…I especially follow # 8. I would add a good list of music to pump you up when it is needed. sometimes the spectators will pump you up too..the crowd was great on Sat. There is nothing like that first one-the journey you take and gradually realizing that you really can do it. Congratulations! Hells bells! Of course, I would forget the music list! I had three and a half hours, just in case. I didn’t listen to it all the way — just in certain spots. These are great tips. I have so many friends that are runners. I have yet to jump in, my knees are bad and I still have the notion that running is only to be used when you are being chased or your toddler is about to run into the street! Glad you had such a lovely race, good for you!!!! Oh, Veronica, trust me, when I mention to my long time friends that I am running, their jaws hit the floor. Look up there at Drew’s comment. He’s one who’s probably very surprised by my running adventures! Best advice — start SLOW!!! I started running on vacation, and hated every minute of it. So glad I stuck with it. I would add “listen to the experts” they really know what they are talking about. I know, you don’t think you need a dri-fit running shirt, I know you think you don’t need a rest day while training, I know you think you don’t need fuel or pacing or whatever it is….but trust the experts! they know what they’re talking about! And lastly I would say believe in yourself! It’s amazing what your body can do! On January 1st of this year I couldn’t even run 1 mile without stopping and on saturday I ran 13.1 miles! It’s pretty incredible what you can do if you just push yourself, train, and prepare! I totally agree with you about listening to the experts. 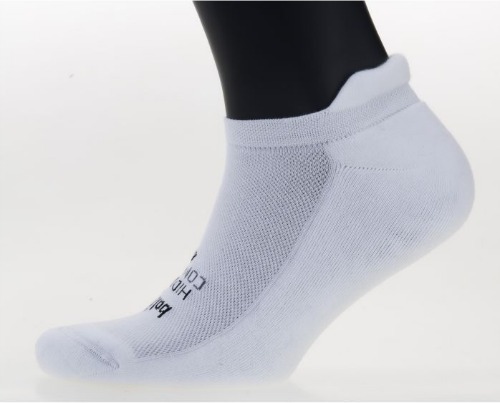 Who in the hell would have thought that I needed $11 Balega socks, right? I wish I had stuck with my plan. I’m really beating my head against the wall about Saturday. It’s like my husband said — I ran the PJ 10 Miler so much better, and there were giant hills to contend with there! Also, thanks for all the shoutouts – you’ve sent about a million people to my blog. Love ya! You didn’t get there early???? I thought you were an early bird. And of course I gave you loads of shouts out — that post deserves loads of love! You are rad! I aspire to one day be you! I am currently on my third attempt at Couch to 5K after two injuries. I am certain that if the Biggest Loser contestants can run, despite the ages and weights, I can too. Sorry to hear about your injuries! I’ve managed to escape anything major — had a little IT Band stuff back in February – much better after new shoes! Please stop back by and let me know how the Couch to 5K goes. When is your race? 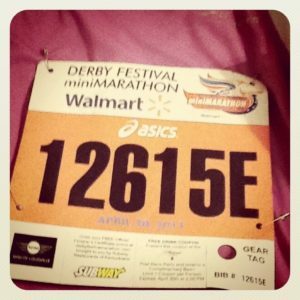 I know nothing about running, but this makes me want to try! Job well done mommy! Seriously, it’s easy, as long as you start out slow. Look in your town for a local running store. They should have some sort of beginner training setup, similar to a 5K. I did it all on my own, which is fine, but I think having the group around helps a lot. That’s seriously how things went around here. I did a 4K, a 5K, and a 4 miler with the Polar Bear Grand Prix series. After that, it was a 5K, a 10K, then a 10 miler. We call that the Triple Crown of Running around here, and it sets you up for running the Mini. Pick one for the fall, and do it! That’s where the training group really comes in handy. I am a member of a local running forum, and we pump each other up all the time. You could do this, no problem! Katey – where are you running?? I don’t have any tips so I don’t think I could even run half of a block, but WAY TO GO! You are amazing. This was exciting to read! Oh, please! 🙂 I couldn’t run a half block when I started, either. Slow and steady! Aww — Crystal! You could do it! I will definitely keep you in my blog reading list! Your story sounds much like mine, only I’m a little older! Around here, the craziness starts with the Triple Crown. We have a 5K, followed by a 10K a few weeks later, then a 10 mile run a few weeks before the main event of the half/full marathon. 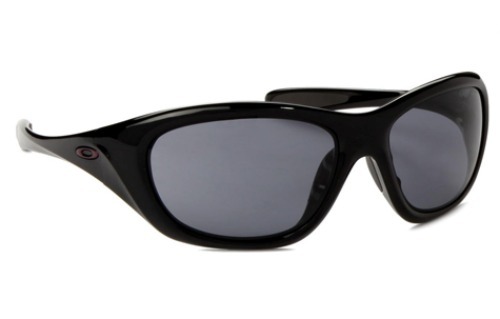 Around here, the half is called the mini. It’s like a rite of passage for runners in this area. AND ….. you did better than me in my first! Congrats! I’m trying to beat my time in my first in a few weeks — we’ll see how it goes. I really fell apart at the 10 mile mark the last time. Some good tips here. Having a reason to run is massively important – there have been times in races where I have wanted to give up but knowing that I was running for charity or to beat a PB kept me going! Thanks for stopping by, Russ! Motivation is becoming a big issue for me now, with my pregnancy. I’m on a 10 minute rule — If I can get out the door and just run 10 minutes, then I know I’ll be good to go. Keeping my fingers crossed for a PR in my second half marathon this fall! What about gummy bears…any good for races? I think Gummy bears would be fine, but in the Kentucky humidity, they’re going to get icky and sticky QUICK!! I just turned 37, and training for my 3rd half and my first full marathon next year. You have some great tips. It is a challenge, my first one I tore both ligaments in my shins from adding too many miles to fast. It’s important to be comfortable running at least 3 miles 3-4x a week before tackling training. I always race the way I train. I don’t eat along the way, and I don’t stop. But you have to do what is comfortable for your body. Congrats on your run, and good luck. They are super addicting. I just wrote our my training schedule in my site as well. Great advice! 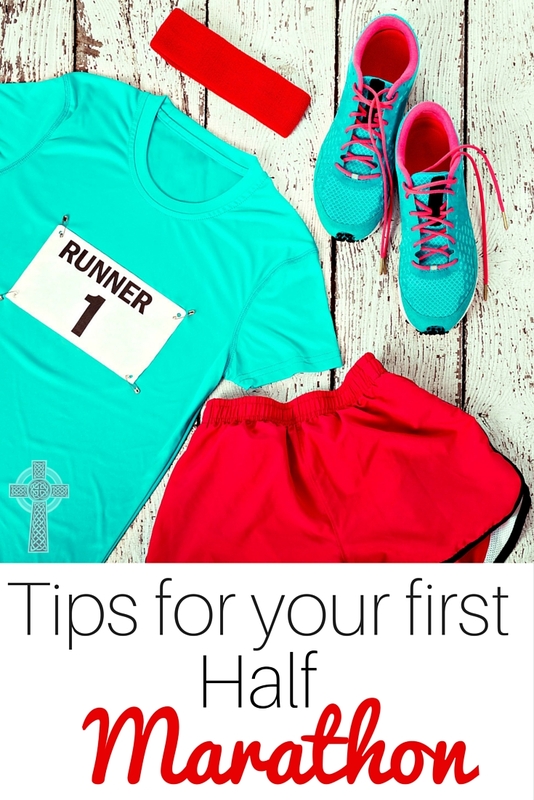 I ran a half many years ago, and this post would have been so helpful then. I’ve pinned it in case I ever decide to do one again. Wow! I’m just proud of myself for getting to the gym for cardio classes a couple of times a week! Amazing Post Dianna!!! One of the best ways to prepare for half marathon is to start early, be consistent and be sure to practice hydration to see how your body responds to the longer run. And yes, I do believe that motivation is a must to remain diligent.